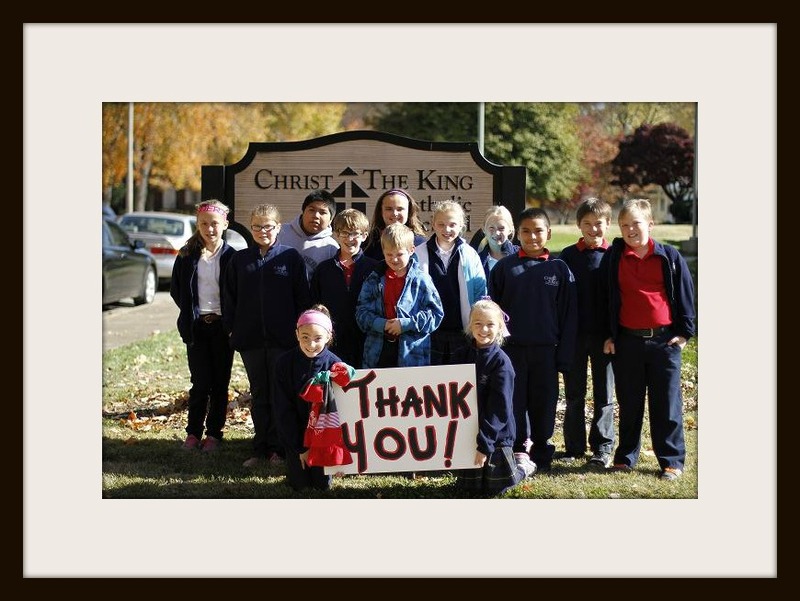 Our campus at Christ the King has a vibrant teaching staff from Preschool through 8th grade that takes the time to love, nurture and meet the individual needs of our students. Our class sizes are small enough that each student receives a quality education and feels welcomed and accepted. Every student gets the attention they need. Every student is challenged to grow. Every student is invited to develop a lasting relationship with God. To schedule a visit call our Principal, Mr. Matt Moore, at (812) 476-1792.